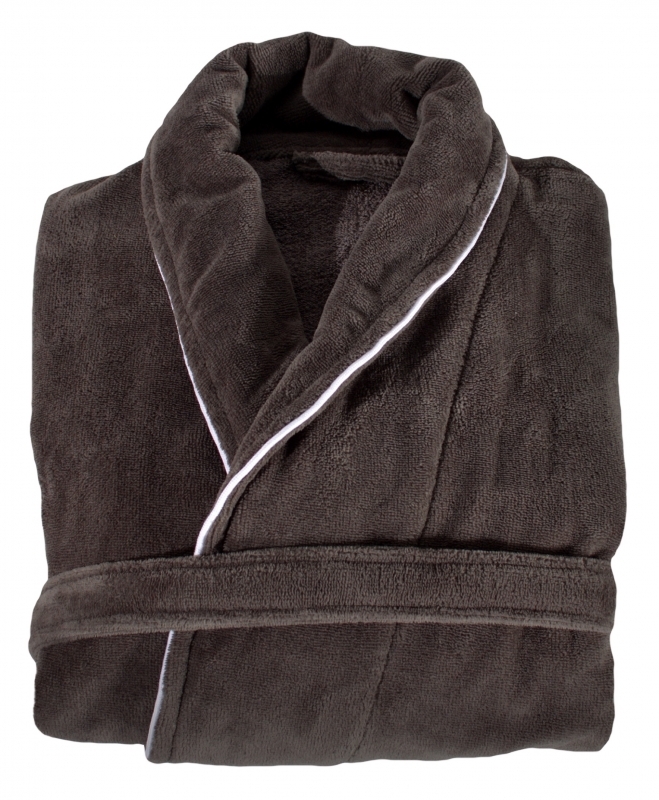 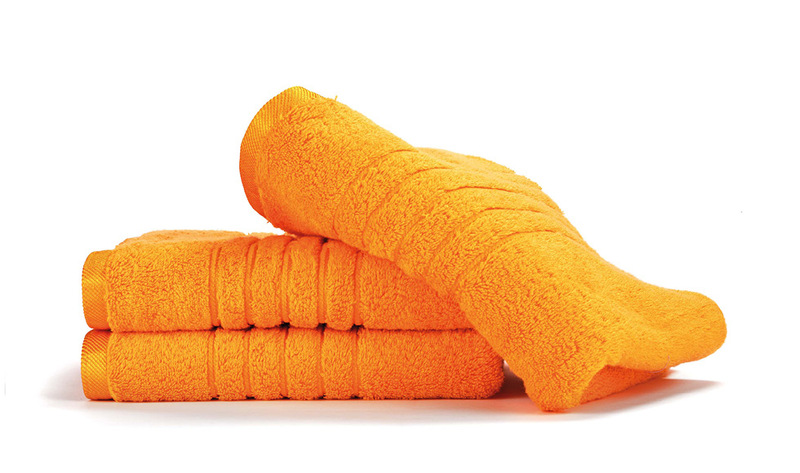 Towel or bathtowel made from quality cotton yarns have many ways to use and solves almost every problem. 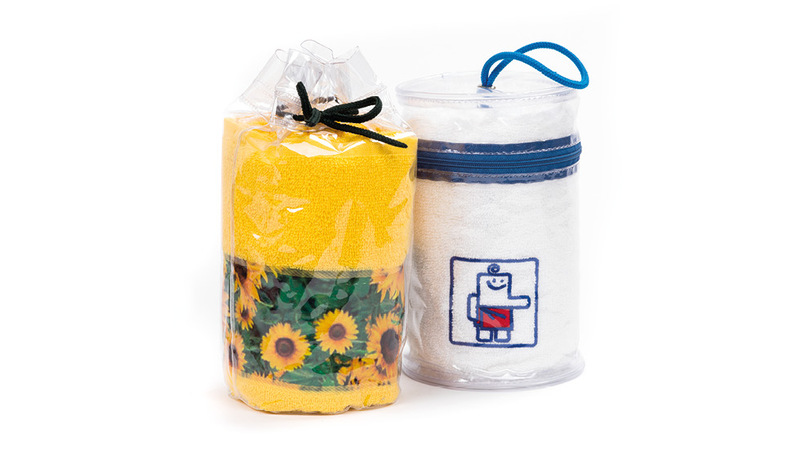 Through new technologies we can add your logo / name / theme or make the entire towel to order according to your wishes. 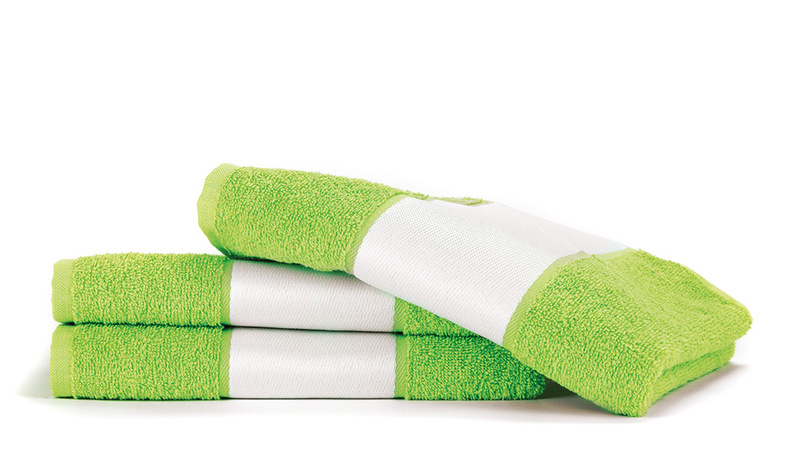 We are able to delivery towels within 48 hours allover Europe. 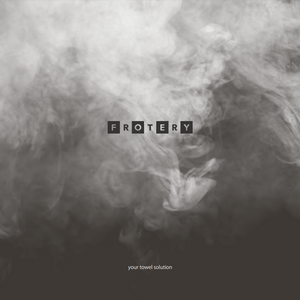 Frotery is the perfect gift for everyone.